Learn more about our home improvement programs for homeowners in Saint Paul. Doing it yourself is the way a lot of home repairs get done, but there are some things you just can’t do on your own, no matter how much DIY and HGTV you watch. 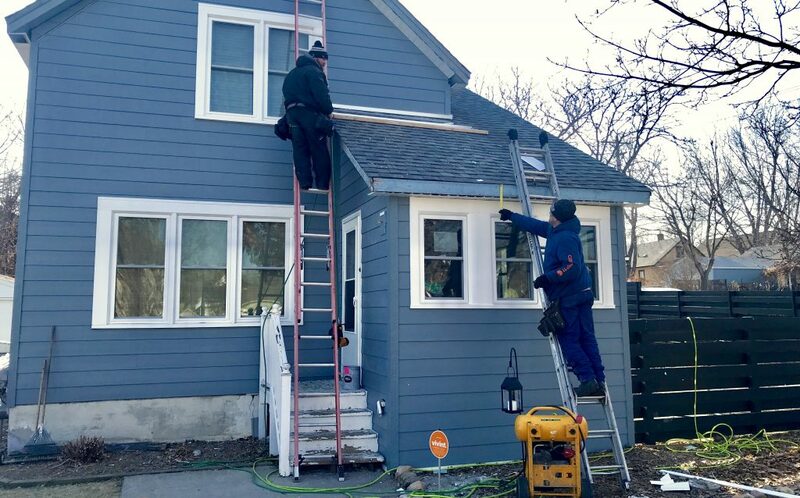 When your Saint Paul house needs help and it’s time to hire the pros, NeighborWorks Home Partners is ready to lend a hand with affordable home improvement financing and construction management services. Our construction manager will help you determine your project list, choose a contractor, and make sure the work is done correctly before any payments are released. At NeighborWorks Home Partners, we have a variety of home improvement loan programs to help Saint Paul homeowners repair their homes. Our lending staff will help determine your eligibility for our financing. Then our construction manager will meet with you to talk about your project list, and review any other repairs your home needs. Once the scope of work is determined, we will help you get bids from three contractors and select the one who will do the work. We also verify all work is done correctly before the contractors are paid, so you can be confident that you are getting the quality you want. Determining what program is best for you will depend on a combination of factors including the location of the house, your household income, what type of repairs are needed, and the value of the home and any mortgage debt. All home improvement loans are secured mortgages (a lien is filed with the county). All work must be done by a licensed contractor. We work with homeowners on a variety of projects: correcting mandatory rehab problems such as roofs, furnaces, and exterior painting; making a home more suitable for a family by adding bedrooms or bathrooms or accessibility modifications; or for some clients, we can assist in aesthetic home improvement projects. Generally, qualifying repairs will be those that improve the safety of the home and the health of the people who live there. Will I have to make payments? The terms of your home improvement package will depend on which product you qualify for. Some have no payments due until the house is sold. Most of our customers qualify for programs where they make an affordable payment at a low interest rate. We look at the income for the household. 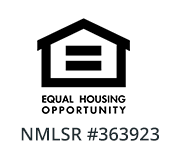 All residents of the household age 18 and older are considered. We require verification of income via pay stubs, W-2’s, tax returns, and bank statements, and other documentation of income sources. We recommend collecting these documents as soon as possible.